The role Shaku Shaku played in Afropop’s global relevance today and the “In My Feelings” dance challenge will have you convinced 2018 is the year of the viral choreography. But this isn’t the first time dance challenges have helped push a song into the collective consciousness of music consumers. Over the years, through the #MannequinChallenge, #RunningManChallenge and most recently, King Monada’s #MalwedheChallenge have all benefited from the popularity of social media platforms and the widefire-like spread of their contents. In an age where everyone is vying for views and likes on their posts, a fun jig to a popular song is the perfect recipe. Take King Monada’s “Malwdhe” dance challenge for instance. 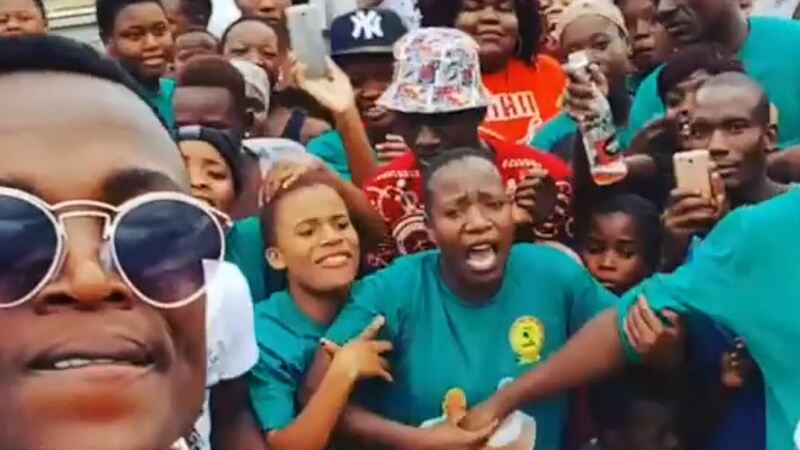 It started when the South Africa singer’s hit single, which translates to “Illness” in his native Bolobedu dialect, inspired a dance where listeners feign a faint in tune to his “ke na le bolwedhe bao idibala (I have an illness of fainting)” chant. And as you’d expect, the challenge videos have become memes on Twitter. 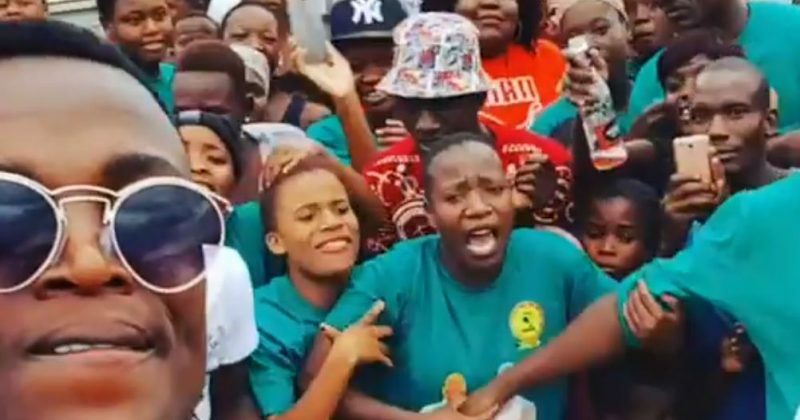 Though it might still be too soon to say if the viral meme will translate to a massive hit for King Monada, we spent most of last year trying and failing to avoid Patapaa’s similarly ridiculous “One Corner”. If we’re lucky, these viral challenges will reach a saturation point and the internet will move on to the next phenomenon for content. But right now, we live in an era where dance craze are in till another one comes to replace King Monada’s alarming #MalwedheChallenge. In Nigeria, Shaku Shaku has remained as relevant as it has by being flexible and accommodating other dances. Olamide shined the spotlight on the dance with his #WoChallenge, and added more sauce to the move in his music video for “Motigbana”. Shaku Shaku also incorporates the Zanku dance, which is essentially the same dance with fancier legwork. You can watch this video of the Zanku dance tutorial below and update your Shaku Shaku package.